Next month, Red Ribbon Week is a school-wide event where society bands together and says “no” to drugs. The week of October 22 is about showing the true negative intentions of drugs, which is how they are destroying people’s lives. 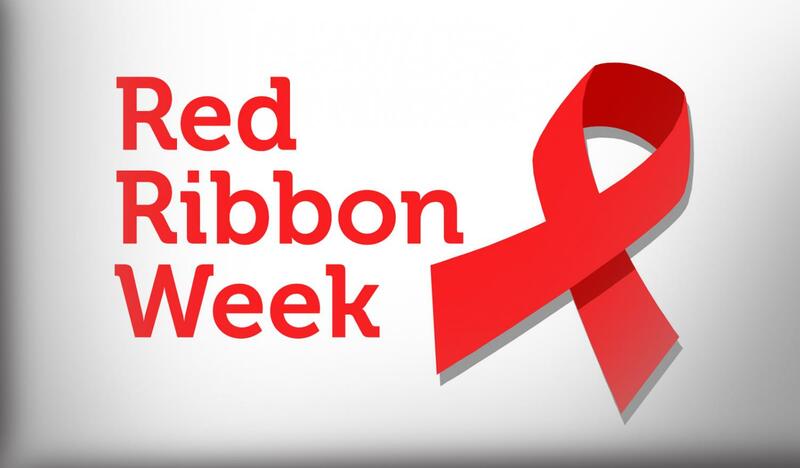 Red Ribbon Week began when Congressman Duncan Hunter and Henry Lozano wanted to express their position on drugs after the 1985 torture and murder of Lozano’s friend, DEA Special Agent Enrique Camarena, by Mexican drug traffickers. While some drugs are used for medicinal purposes, others, such as heroin, can drastically slow one’s heart function, potentially causing death. Alcohol is no better; it activates the primitive part of the human brain and makes people do things they would not normally do when sober. One common consequence to both substances is tolerance. After taking a drug or drinking alcohol for a given period of time, it requires more of the initial amount to get the same feeling they once had before. During Red Ribbon Week, red bracelets are handed out to all students to promote awareness regarding the dangers using alcohol and drugs.